Here comes the clown! 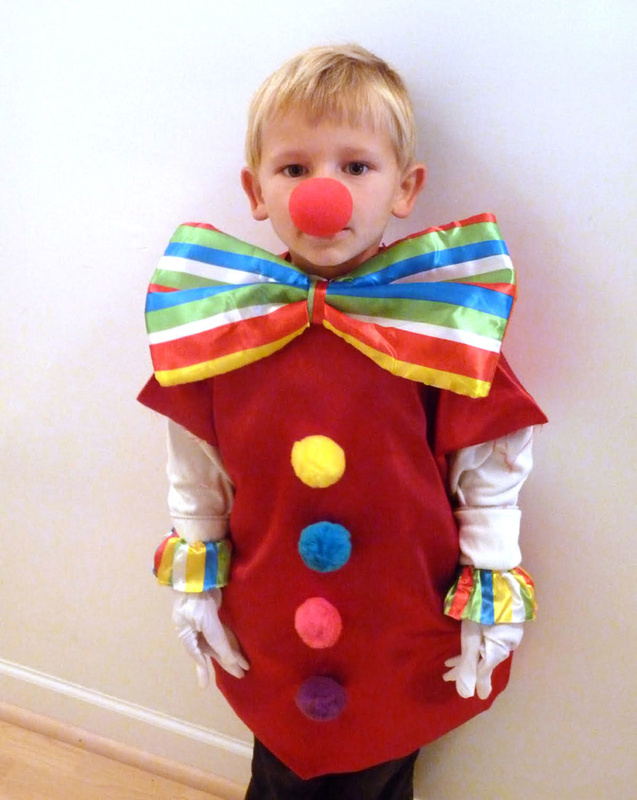 Such a fun Clown costume to make. 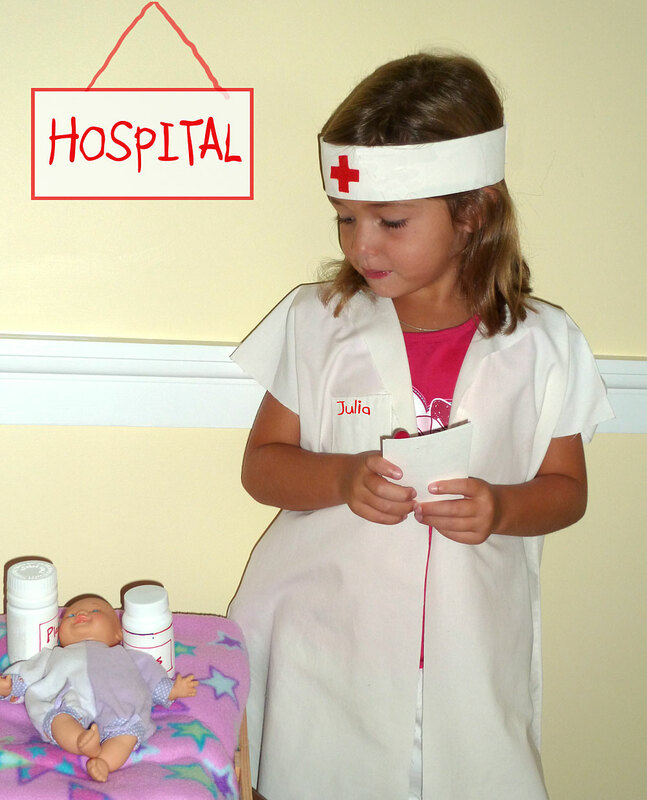 Kids can play dressup all year long and, of course, it’s a perfect Halloween costume. 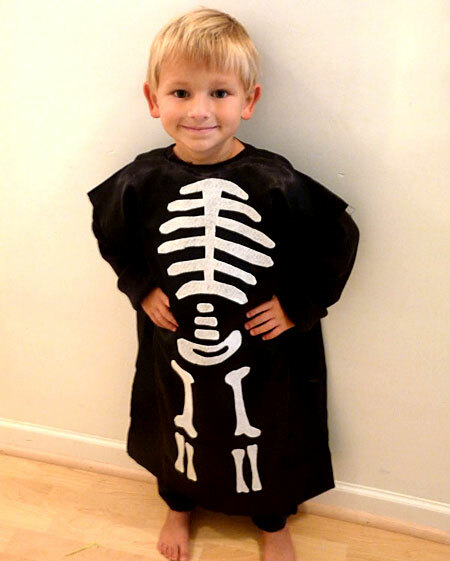 This is an easy no-sew costume to make. Cut a piece of elastic that will fit around your child’s thighs, adding about 6 additional inches. Cut a small slit on the inside of the double thick bottom border, making sure not to cut into the front layer of fabric. Attach the large safety pin to one end of the elastic and then insert this into the opening of the border. Making sure to keep the other end free, weave the safety pin through the entire border, gathering as you go. Tie off end, leaving a short tail and push into border. 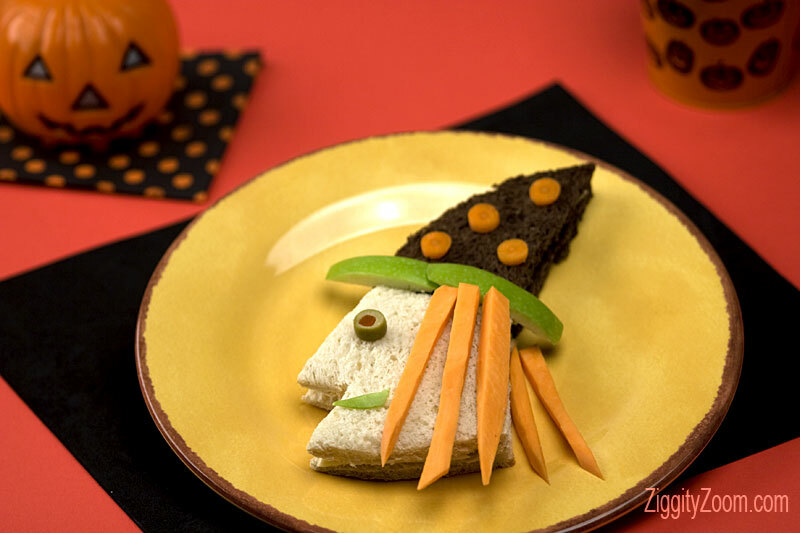 Attach Pom poms to the center front of the costume or attach with hot glue if desired. You can either make a big bow from a piece of fabric, folding over ends and tying in middle (attach to front of costume) or we found our clown nose, gloves and bow tie at the dollar store.